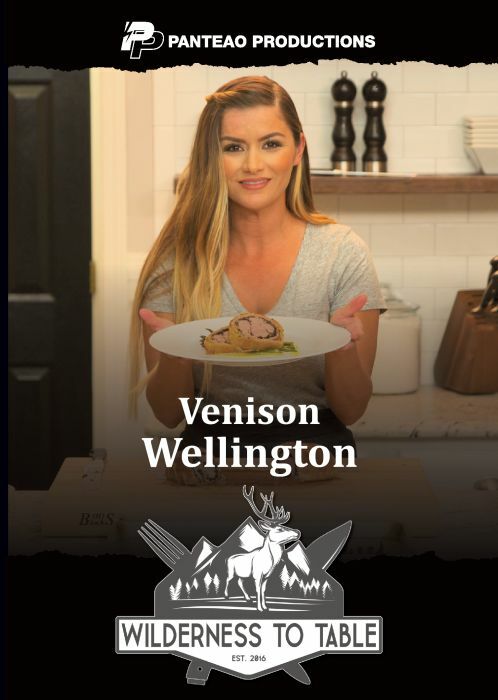 Chef Bri loves venison and this is a great way to present it to family and friends. She starts with a Venison Broth Onion Soup with French bread and melted cheese. For the entrée Chef Bri makes a Venison Wellington with Roasted Asparagus and Hollandaise Sauce. For the desert it’s chocolate heaven with the Chocolate Lovers Dream – a Chocolate Brownie, Chocolate Ganache, and Espresso Whipped Cream.